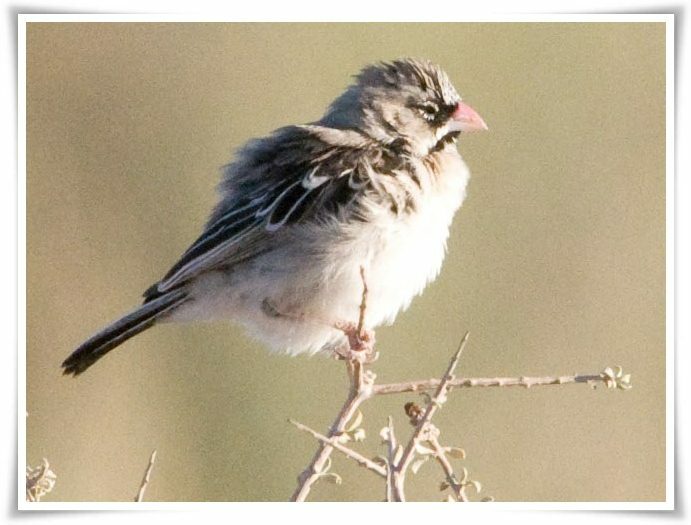 In animals names that start with Q below I can only give you 5 animals names with they pictures, that's is not much but so far I just can only found that names, hope this is still useful for you. 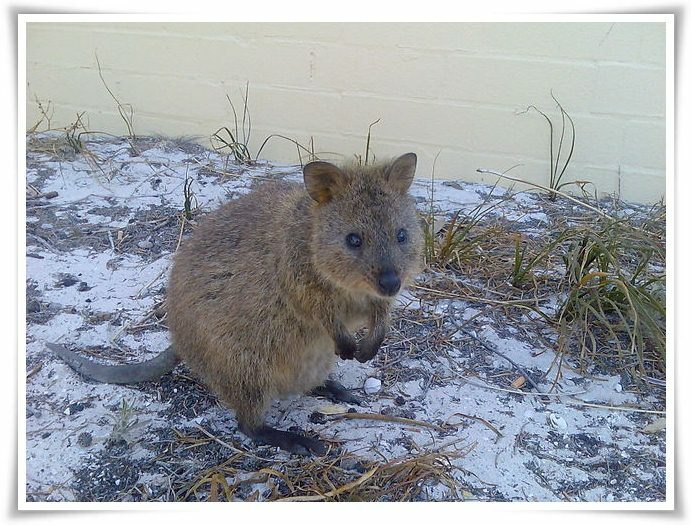 In the list of animals names starting with Q below I was starting with Quail bird and at the last you can see Quoll with it's scientific names and pictures. Quail is a collective name for several genera of mid-sized birds generally placed in the order Galliformes. 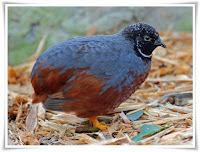 Old World quail are placed in the family Phasianidae, and New World quail are placed in the family Odontophoridae. 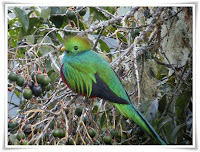 The quail is a small bird that inhabits woodland and forest areas around the world. There are thought to be more than 15 different species of quail. The brown quail is a small, plump ground-dwelling bird. It is variable in colour, ranging from red brown to grey brown with fine white streaks and black barring. What is a family of quail called? The collective noun for a group of quail is a flock, covey or bevy. The common quail is a small bird in the pheasant family Phasianidae. 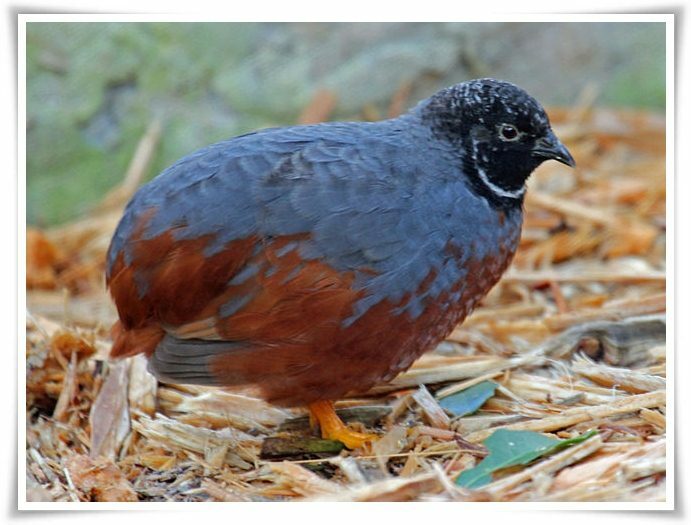 It is widespread and is found in parts of Europe; it should not be confused with the domesticated Japanese quail, Coturnix japonica, native to Asia which although visually similar have very distinct calls. 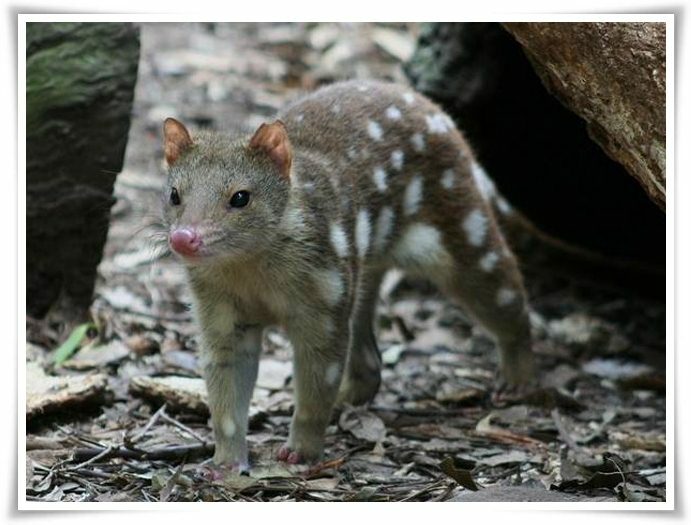 The quoll is a carnivorous marsupial native to mainland Australia, New Guinea, and Tasmania. 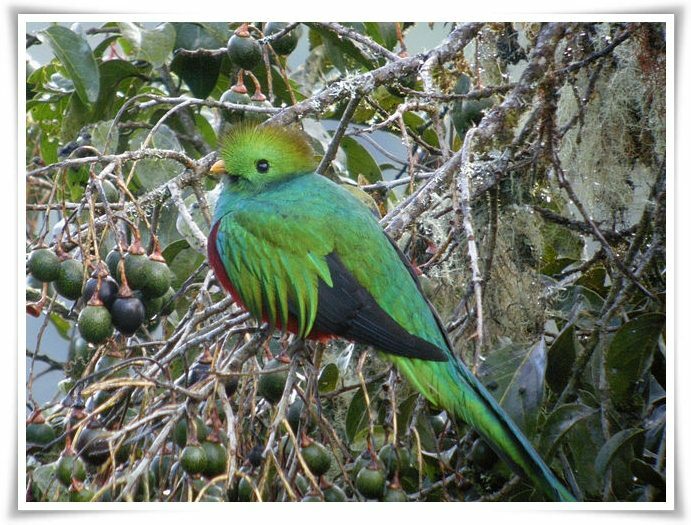 It is primarily nocturnal and spends most of the day in its den. 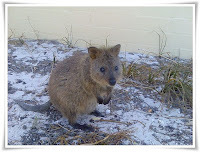 Of the six species of quoll, four are found in Australia and two in New Guinea. 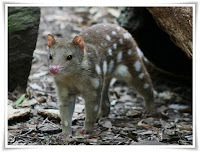 Australia is home to four species of quolls, which are the largest carnivorous marsupials on mainland Australia and the spotted-tailed quoll is mainland Australia's largest marsupial carnivore.